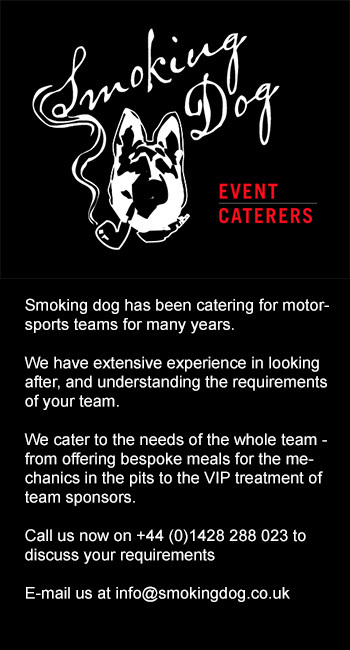 Tim Greaves made it very clear during the Radio Le Mans live pitlane walkabout show during Le Mans week that his Greaves Motorsport team were looking very seriously at an LMP1 privateer effort for 2016, potentially with two cars. The programme would be dependent on the involvement of backers and customers, the continuing relationship with Kairos Technologies seems key, as does an apparently rejuvenated contact with SARD! The Japanese outfit already have a commercial relationship with the engineering arm of Greaves as Japanese distributors for Greaves 3D Engineering products, but DSC believes that there is now active discussion with the team, now no longer involved with SARD Morand’s LMP2 efforts in the 2015 WEC, over a future programme. More than one different LMP1 chassis is understood to be under consideration. DSC has been aware for some time of a move to bring an all-Dutch LMP2 team to Le Mans (plus a full season of ACO rules racing) in 2016. 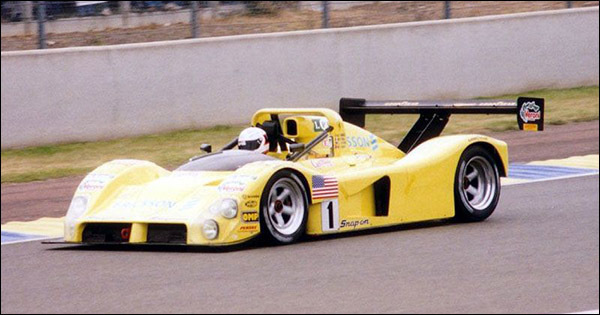 A brief conversation with the evergreen Jan Lammers at Le Mans confirmed that the 1988 race winner was involved in the effort. Further sources have confirmed that discussions are at an advanced stage with a leading team to bring a closed-top coupe to the effort. 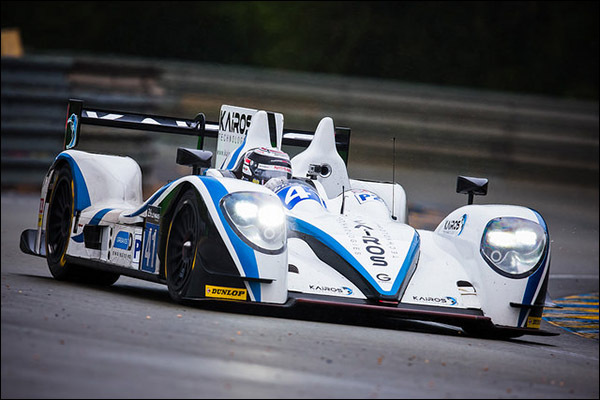 Lammers last drove at Le Mans in 2011 in the ill-starred Hope Racing Oreca Hybrid – his 22nd start. After the announcement already of Graff Racing’s Ligier LMP3, plus another car for Extreme Limite, the total of sales has risen to four with the addition of a pair of cars for Eurointernational. The team, previously racing under the Euromotors banner, returns to sportscar racing for the first time since the mid-1990s when it became the first to enter a Ferrari 333SP at Le Mans (in 1995). The team had started campaigning the Ferrari in IMSA the previous year (with Dragonspeed boss Elton Julian amongst the driving roster!). Eurointernational plan to race its new LMP3s both in the 2015/16 Asian Le Mans Series and the 2016 European Le Mans Series, with ex-single-seater and Kolles Audi R10 racer Giorgio Mondini named as the first confirmed driver for both programmes. 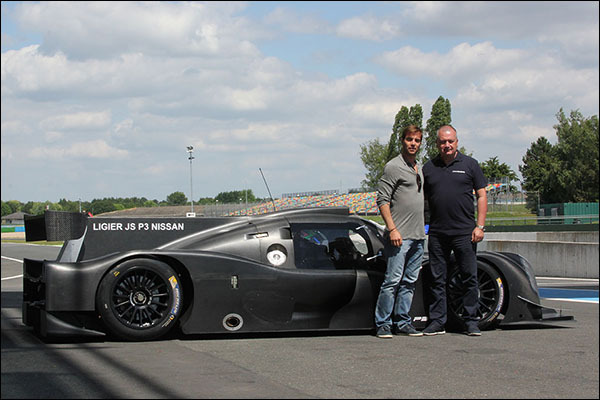 The team has already tested Ligier’s development car at Magny Cours and is now preparing for the first round of the Asian Series at Fuji on 10-11 October. Leading up to that effort the team is campaigning a CN-class Ligier JS 53 Evo II bought at the beginning of June (with a second car to follow) in the Italian Sports Prototype Championship (Campionato Italiano Sport Prototipi), as well as rounds of the VdeV Endurance Series to hone the team for its endurance comeback.